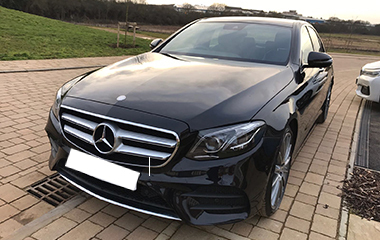 We are continuously investing in our fleet of cars to provide you with suitable vehicles, based around your individual needs. 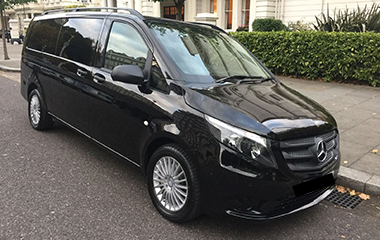 Our fleet consist of: E Class Mercedes, S Class Mercedes and Mercedes Viano. For large groups we have a fleet of 14-18 seat mini coaches. We provide you with real time positioning and status monitoring for peace of mind. With around 500,000 Airport pickups and drop offs we are in a great positions to take care of your travel needs. 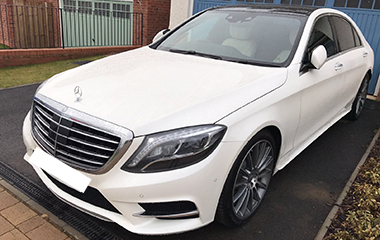 Our S-Class Mercedes is perfect for our day to day customers, it is economical and safe and allows you to rest and enjoy your ride. 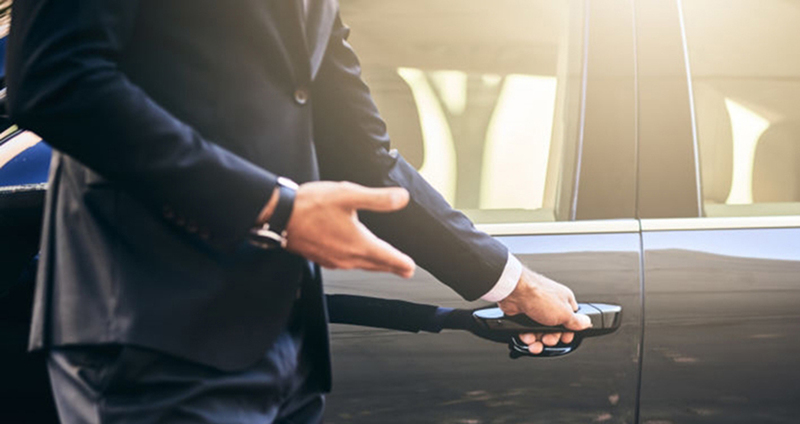 Arrive on time to events or business meetings with transfers competitively priced for regular users.